Would you like to visit one of the most beautiful and romantic seaside towns in England? Would you like to experience the glamour of the Royal Pavilion. If yes, then we suggest a great trip to the resort of Brighton. Enjoy! The trip starts at around 09:30h in the morning from London. 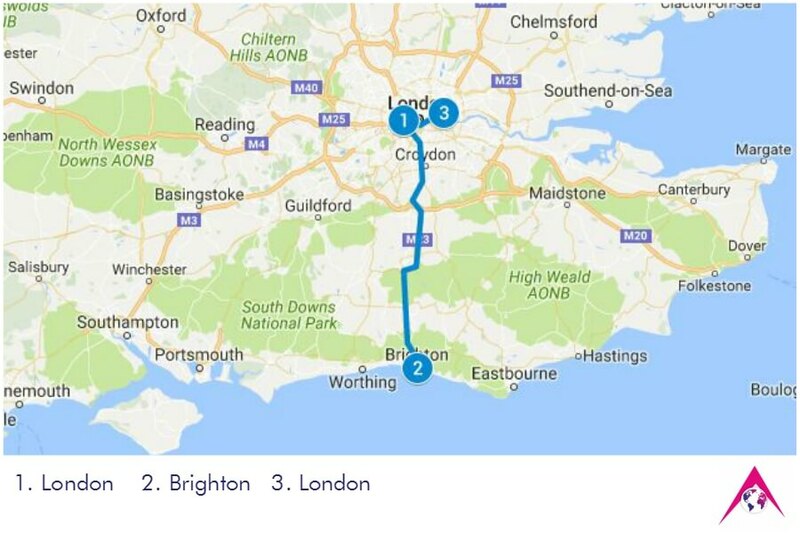 It takes approximately an hour and a half to reach Brighton. 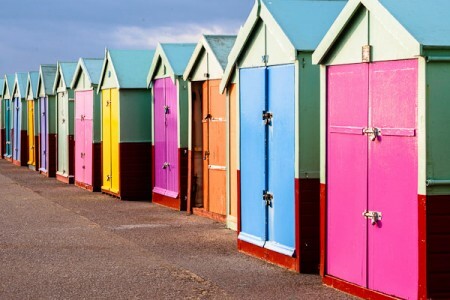 Once in Brighton you will enjoy a guided walking tour of the town. 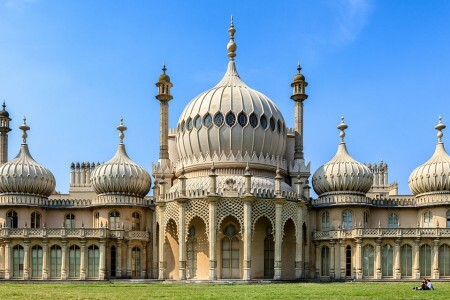 You will visit the most famous landmarks and attractions, such as the extravagant Royal Residence of King George IV, known as the Royal Pavilion, Brighton Pier and the old town, full of small cosy shops and bars in narrow streets. 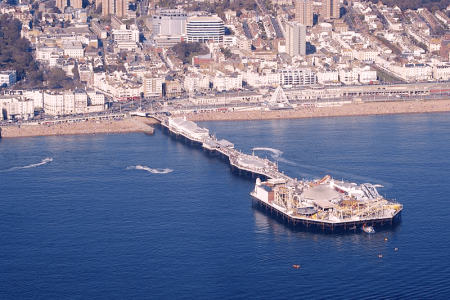 During the tour you will have enough time for lunch, shopping and a romantic walk along Brighton’s promenade. The journey back to London takes approximately an hour and a half. The estimated time of return is between 18:30h and 19:00h.